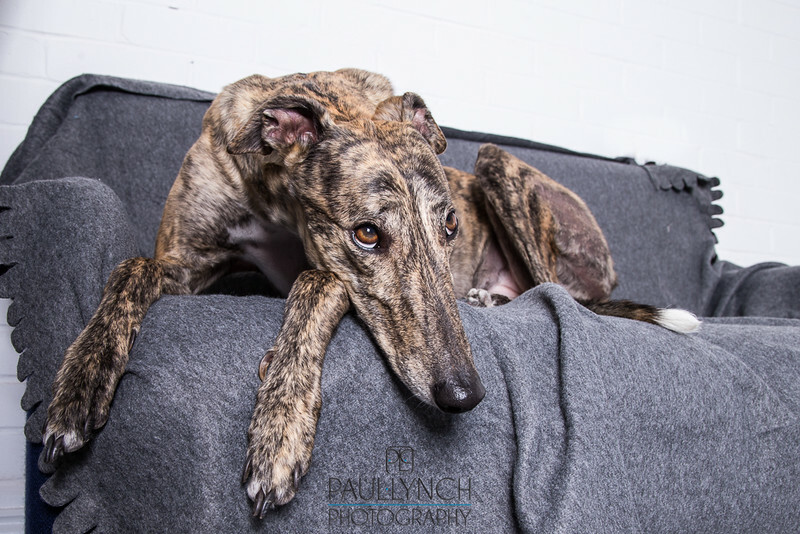 Ella is a rescue greyhound, and has taken a lot of love and care to get to the condition in which she is shown now. She has a lovely temperament and is a gorgeous dog. The images shown here are low resolution web suitable images, not suitable for printing. If you book a session you receive all of your images at print resolution with a full printing license.